Download"Aasma New Bollywood Movie Song"
Download New Hindi Movie Songs"Dev D"
“Kingbadonti,” the much-awaited album featuring the last song recorded by Sanjeeb Chowdhury, was launched on December 25. 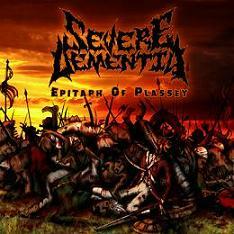 The album, which is named after the five-year-old daughter of the late artiste, is a tribute to the memory of Sanjeeb Chowdhury. After fighting with the evil warmongers Gupi and Bagha reappeared to exorcise autocratic and feudal king - Hirak Raja. 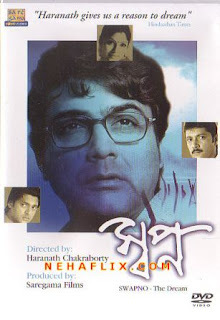 Hirak Rajar Deshe (হিরক রাজার দেশে) became another hit and is considered as a classic children’s movie. 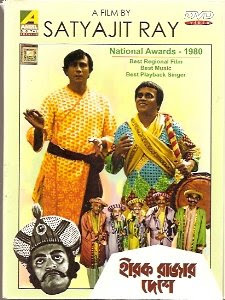 Released just after emergency and carrying an anti-autocratic theme the movie was liked by Bengalis irrespective of age. The songs of this movie are equally goodand songs like Payepori Bagh mama has now acquired an idiomatic status in spoken Bengali. Music of this movie was released in recorded tapes along with the music of Gupi Gain Bagha Bayein. Download the latest "Bollywood Unlimited Vol. 3" HQ Original Retail CD Rip Hindi mp3 songs. B-Grade Bollywood Hindi movie Hot song video - Check it out! Daknam (ডাকনাম) is another of ChandraBindu’s wonderfull album that released on 2002 and became an instant hit. It has some witty as well as beautiful tracks like Amar Sahar, Bramha Janen. Sei Haoa and Bus Stope keu nei kothao are equally Briliant with typical nostalgic appeal. Ekjon Gelo Math and Emono Bosonto Dine are gross but demands appreciation because of the sheer use of ready wit. 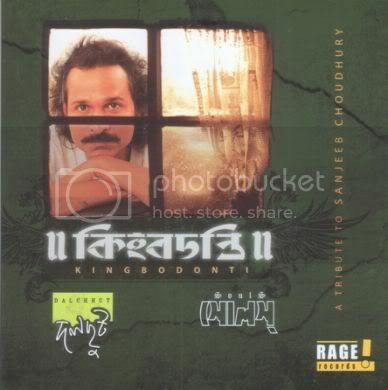 This album is one of my favourite and any Chandrabindu or Bangla Band fan Should never miss it. Misiki misiki (মিসিকি মিসিকি) is another album by Krosswindz. Even in this album the folk songs part is more strong than their rock or any other styles which they claim they are good at. ’Radhecholilo re’ is a song which no wonder everybody would like. The video of this particular song is also nice. Krosswindz has definitely lost their charm. They are not the same rock band they used to be when Neel used to sing for them. chandrani is no doubt good and talented but she is hardly like Neel when it comes to rock music. But if are fond of urban folk and bengali folk songs you can never miss this album.